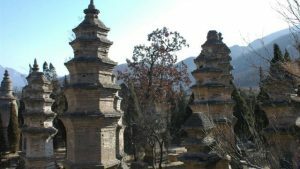 In Henan’s Dengfeng city, authorities are implementing a comprehensive demolition program targeting religious sites: parts of 26 temples and ten historical and cultural sites have been destroyed. 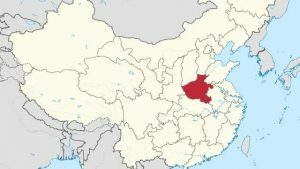 CCP authorities arrested four women in Shaanxi Province for organizing religious classes for 32 young Christians and later locked them up to torture in prison cells intended for male death row inmates. 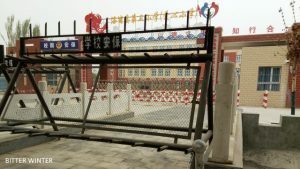 In recent months, the authorities’ in Henan have shut down numerous government-controlled Protestant churches. In Nanyang city alone, nearly 20 of them have been closed down. 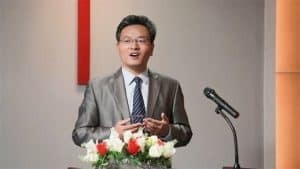 Chinese authorities are implementing policies to supervise Christian preachers, including evaluation tests and auditing of sermon content. With parents in “transformation through education” camps, the only time children can see them is through a short video call, which is monitored by authorities. In Henan, the authorities are forcing shop-owners to either change the name of their shops or shut down if they have any kind of religious significance. 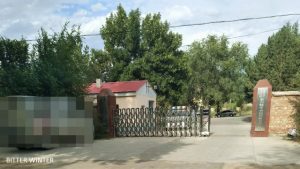 In Xinjiang’s Urumqi, authorities shut down a house church and arrested several of its church leaders. A female church leader has lost her job due to the arrest. 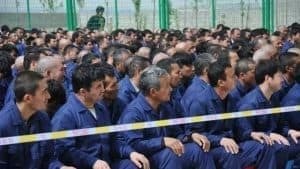 In early August, authorities launched a three-day arrest operation mostly targeting The Church of Almighty God and later subjecting the arrested to forced indoctrination.